Every savvy marketer knows that an organization’s brand is its identity in the marketplace. A brand executed with consistency signals far more than a look and feel, it signals a promise to customers that creates loyalty and ultimately influences the bottom line. 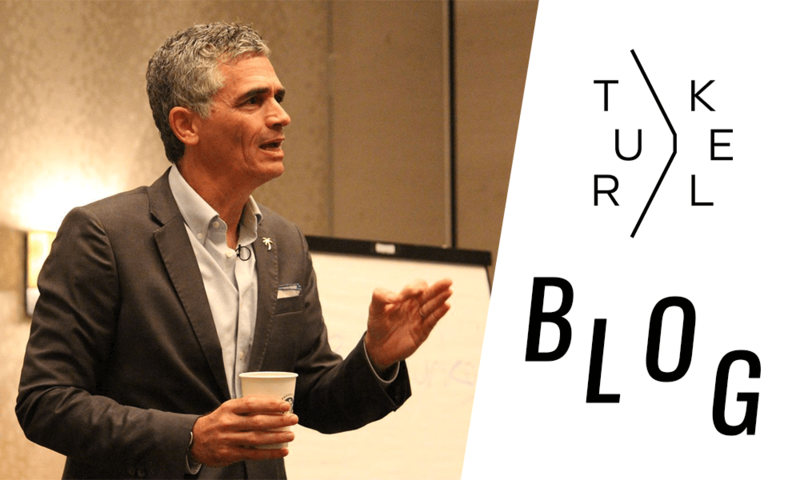 According to our branding expert, Bruce Turkel, building and communicating a great brand is as simple as 1, 2, 3,…7. Using entertaining anecdotes and real world examples, you will learn the key steps to brand building, practices that will add value to your product or service by making it more valuable to customers, help in identifying your distinguishing attributes, and Turkel’s own seven-step protocol for building brand value.